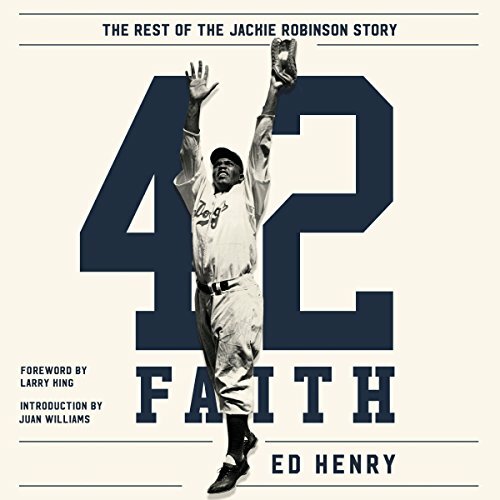 Showing results by narrator "Ed Henry"
Journalist and baseball lover Ed Henry reveals for the first time the backstory of faith that guided Jackie Robinson into not only the baseball record books but the annals of civil rights advancement as well. Through recently discovered sermons, interviews with Robinson's family and friends, and even an unpublished book by the player himself, Henry details a side of Jackie's humanity that few have taken the time to see. 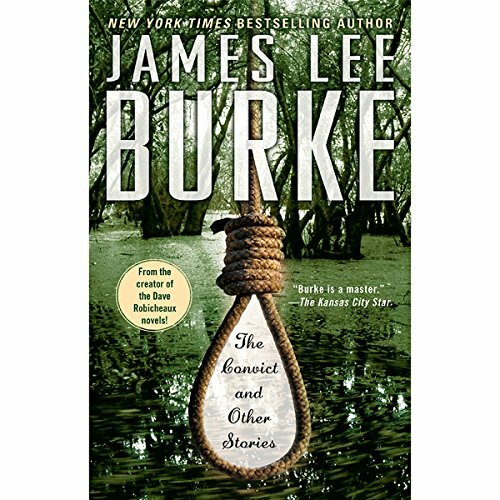 "America's best novelist" ( The Denver Post), two-time Edgar Award winner James Lee Burke is renowned for his lush, suspense-charged portrayals of the Deep South – the people, the crime, the hope and despair infused in the bayou landscape. 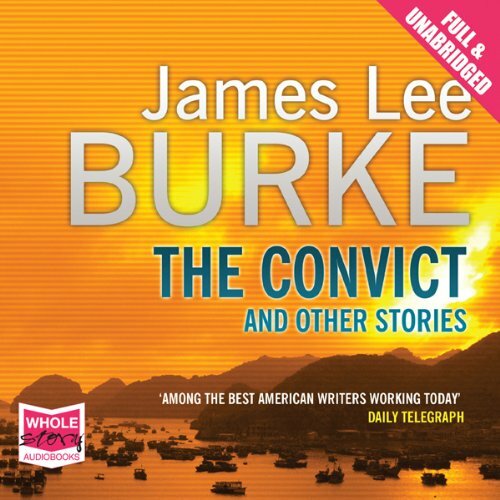 This stunning anthology takes us back to where Burke's heart and soul beat -- the steamy, seamy Gulf Coast -- in complex and fascinating tales that crackle with violence and menace, meshing his flair for gripping storytelling with his urbane writing style. Comedy and mystery are happy bedfellows in The Misadventures of Sherlock Holmes. 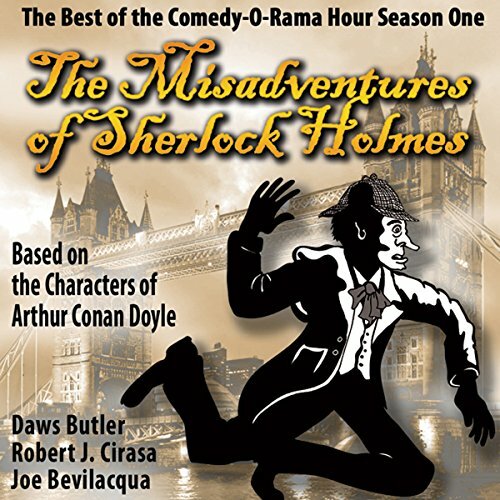 Veteran award winning radio producer Joe Bevilacqua’s ten-part radio theater series pays humorous homage to the classic characters of Sir Arthur Conan Doyle. 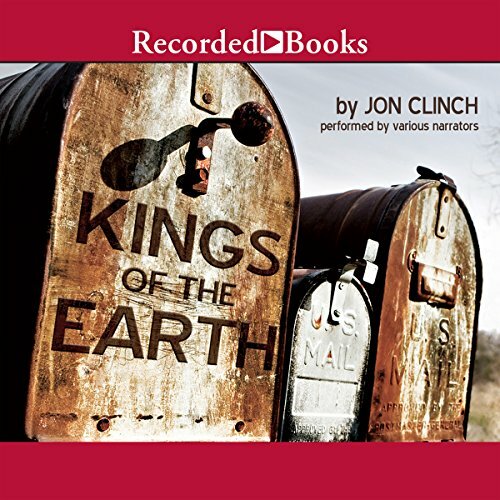 The stories are filled with sly references to the original "Canon," as it is called. 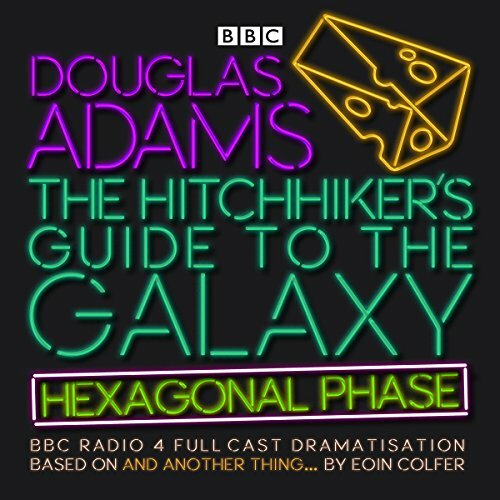 Even the Baker Street Irregulars and other Holmesian groups and scholars have enjoyed this about the series.